A revolution in finding books you want to read! I started reading some ebooks in the 90s, but it was not until I bought my first iPad a year ago that I started buying ebooks instead of paper books whenever they are available. I really enjoy the comfort of having my ebooks available and synchronized for reading on my iPad, mobile and computer. During the 25 minute ferry ride I read some blogs on my iPad. 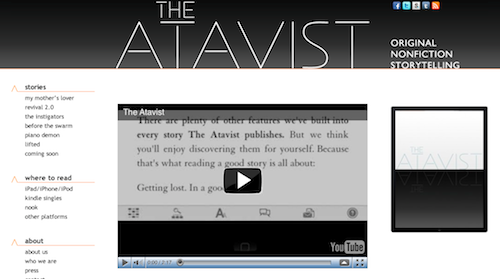 My eye caught a story about a new ebook publisher called Atavist, publishing original non-fiction journalism laced with video, audio and layers of information. I played the video and immediately realized that this is my kind of ebooks; short, non-fiction journalism with multimedia features, love it! Then I browsed the titles and found the story Lifted, about the big helicopter robbery in Stockholm 2010, a drama familiar to all Swedes. Seconds later I had spent $2.99 buying it in the App Store. A new faster way to discover and buy books! So, most important, only minutes after first discovering Atavist in the blog post, I had bought and started reading the ebook Lifted, while still riding the ferry! We can buy a recommended ebook in seconds and download it wirelessly by just tapping links on our e-readers like the iPad. It is very easy to pay for ebooks (mostly, at least with the Apple App Store and Kindle book store) and the prices are now often very affordable. This changes our consumer behaviours, opening great possibilities for new publishers like Atavist. A week later I am having lunch at our coworking office space The Hub. I tell a guy sitting next to me about Atavist and how I bought the ebook Lifted on the ferry. Turns out he also enjoys this kind of books, so he flips open his iPad and visits Atavist.net on his web browser. Seconds later, he also has bought the Lifted ebook for $2.99, thanking me for the tip! All this while we are eating our pastas. Ebooks are transforming both our reading and buying habits! This is post #1 in my series on the ebook market and development. #3 Where is the e in ebooks? Kul! Och jävligt intressant att vara med om. Och det Henrik snuddar vid, men inte utvecklar, är ju att de e-böcker vi kommer köpa kanske inte riktigt kommer se ut som pappersböckerna som vi är vana vid. 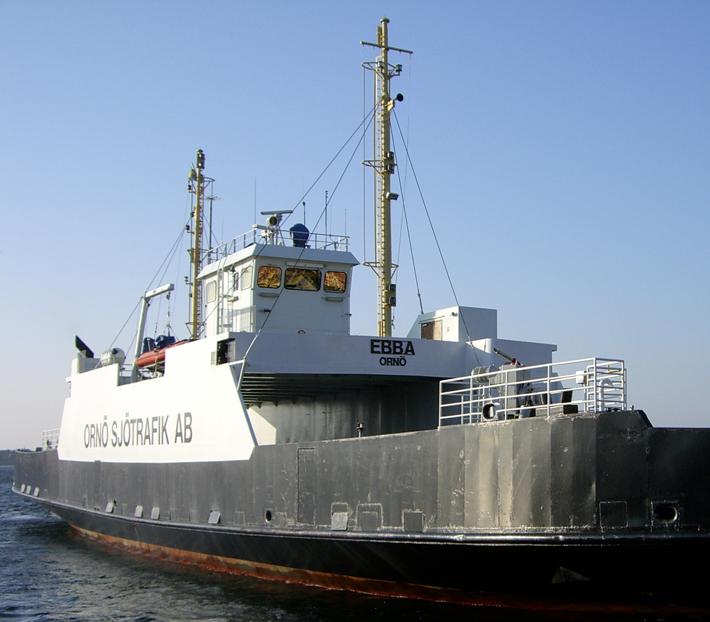 Ur min synvinkel som grafisk formgivare är det dubbelintressant. Har ju inte hänt så mycket sedan Gutenberg. Det är ett halvt årtusende. Här finns nya upptäckter att göra! Death of the long text? My prediction is that the same thing will happen to long texts. This due to lack of time, the possibilities to use film, photos and sound to communicate etc. OK ok ok…. For sure; some people will continue to read, but I state this in general terms.